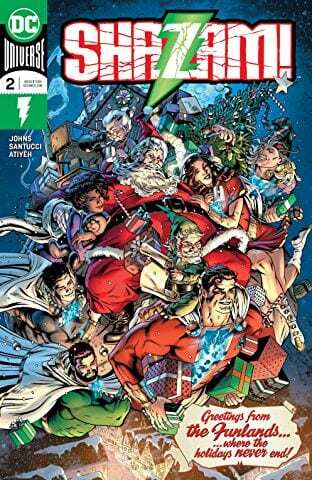 Geeklings, a very Happy New Comic Book Day to you all! How’s everyone doing out there? It’s Wednesday on a short week and we’ve got new comic books. What more could we possibly ask for? Perhaps some warmer weather? I wouldn’t have a problem with that although my neck of the woods went from single digits to forty degrees today… yay global warming? One good thing about fickle weather is that it allows your indoor comic book reading to be guilt free. How could you possibly go outside if the air hurts your face or you’re not sure if the air is going to hurt your face? It’s not fair to put those types of responsibilities on you. Sit in your favorite chair, bust out your stack of books, and get reading! Now the bigger question is, “Kevin, what should I be reading this week?” Well my dear, dear friends, do I have some suggestions for you. Are you ready because it’s time to get our comic on! 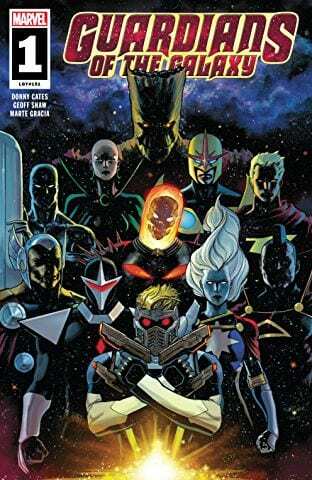 Guardians of the Galaxy #1– I don’t know about you guys, but I have been missing the hell out of my favorite group of space misfits which means I was all types of happy to hear that they would be getting a brand new on-going series. On top of that, I was ecstatic to learn that Donny Cates would be handling writing duties. Cates has the ability to write stories that are grounded in emotion and rich in character while also being off the chain bonkers. If his Twitter feed is to be believed he also may or may not have just started a “cult” with his fan base. Cates is one of Marvel’s best writers and his first issue of Guardians is exactly the cosmic epic I’ve been waiting for from Marvel. Coming in off the events of Infinity Wars, Thanos is dead, Drax is dead, Gamora is on the run, and Rocket… we don’t talk about Rocket. Cates catches readers up on events without wasting any time with the story he’s plotting and then proceeds to throw the kitchen sink at us. The Guardians are getting a new look with new members as the universe preps themselves for a… I don’t want to spoil. Let’s just say a new problem. Tons of surprises in this fun, kickass first issue. 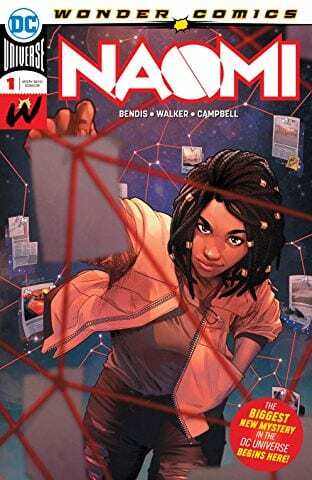 Naomi #1- When Brian Michael Bendis creates a new character they tend to be impactful. For further proof look at the now Oscar-nominated Miles Morales and the Peabody Award-winning Jessica Jones. You had to know it was only a matter of time before Bendis brought a new character to the DC Universe and Naomi is that character. Who is she though? Well, it seems that Superman and a rogue do battle in her small town prompting Naomi to do a little research on the last time superheroes visited her neck of the woods. What follows is a story of self-discovery as Naomi learns about her origins and her adoption. Why is it so important to her to learn when the last time a superhero visited her town was? Does she have superpowers herself? This book hits me close to home and I’m really excited to see what Bendis has in store for us… and for Naomi! 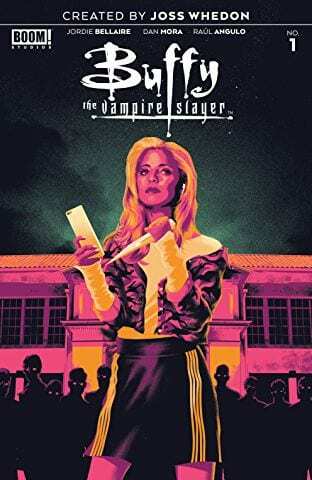 Buffy the Vampire Slayer #1– Have you ever sat back and wondered what a Buffy story would be like in modern times? If so then this comic is for you as it’s a complete re-imagining of Buffy’s origin story overseen by Joss Whedon himself. Expect there to be massive changes to Buffy’s origin story but a ton of familiar characters as Boom! Studios look to put a new spin on your favorite vampire slayer. If you’ve missed Buffy and the gang and have wanted new adventures, then this is the book you’re looking for. Batman #63- Remember that time Batman was supposed to get married, but Catwoman no-showed leaving him alone on top of a rooftop with Alfred and a judge with a drinking problem, and it left me with all the feels? All of them. Well, Tom King remembers and issue #63 re-imagines that fateful day, but instead with a wedding. If you’re wondering if this is still part of the “Knightmares” arc then I’m here to tell you that yes, yes it is. Do with that info what you will. 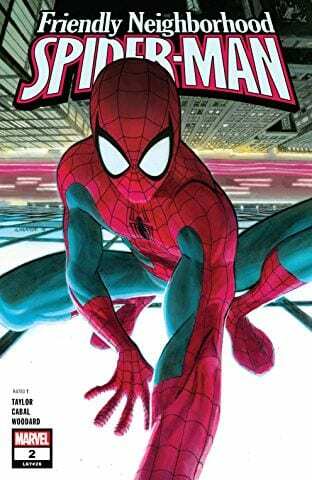 I will say this though, issue #63 is fantastic. It reminds me how much I love the relationship King has built between Bat and Cat, and just how terrifically drawn it is by Mikel Janin. I love this issue, even though it ruined me emotionally, as the pieces of “Knightmares” are maybe coming together… maybe. Mostly, this issue serves as a reminder of how desperately Batman needs Catwoman right now. I wonder if we’ll get to see her again before it’s too late. 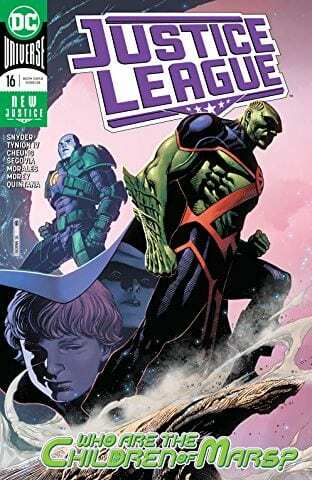 Justice League #16– Major issue alert! Justice League #16 is an important book. Like, super important. It’s got answers. It’s got new mysteries. It’s setting up the next half of this run. 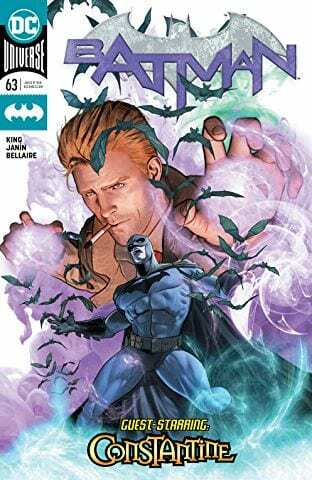 Scott Snyder and James Tynion IV have been setting up some massive events and those events are starting to come to fruition. Are you ready? Is the Justice League? You’re probably not going to want to miss this one Geeklings. There you have it Geeklings, all the best books to put your mitts on this week. As always, if you feel like I’ve left anything off this week’s Pull List sound off in the comments. 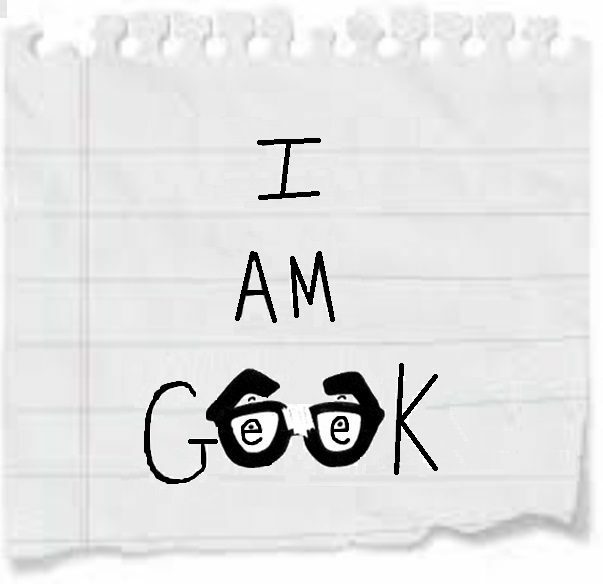 If you’d like to talk more comics with yours truly throw me a line at Twitter @iamgeek32. 2019 isn’t even a month old and we’ve already had some tremendous comics with more on the horizon. What a time to be alive Geeklings. I’ll see you all next week with a brand new set of books to read, and I’ll be on Twitter tonight semi-live Tweeting the newest episode of Deadly Class if you want to join me. Until then, happy reading and many huzzahs!